Chew N Glow, an upcoming local beauty supplement brand in Malaysia recently appointed Neelofa as their official brand ambassador. 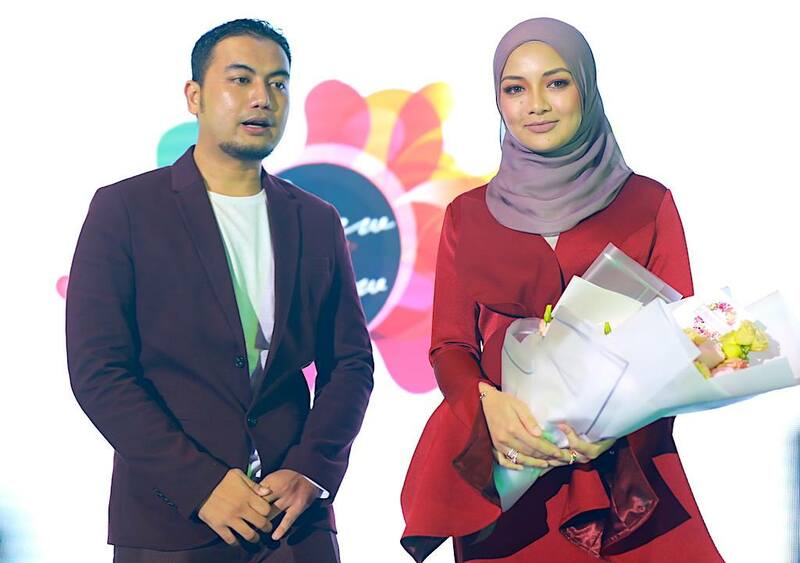 Neelofa, one of the top Malaysian artist which was recently crowned as the Most Influential Artis and Top Star in Malaysia is no foreign name. 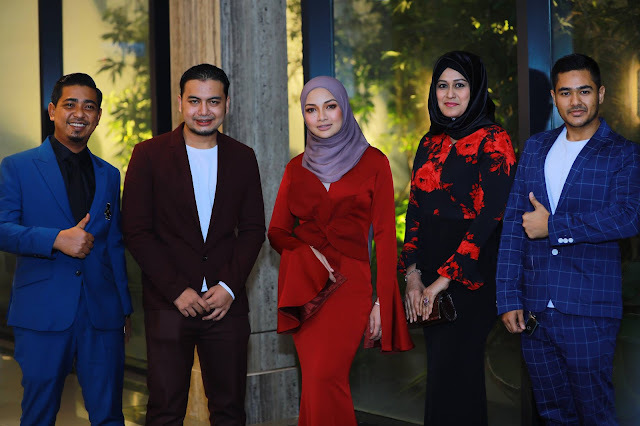 Mr Izdihar Rosland, the CEO of Sun Fabulous and Chew N Glow successfully captured the heart of Neelofa and convinced her to be their official Brand Ambassador. 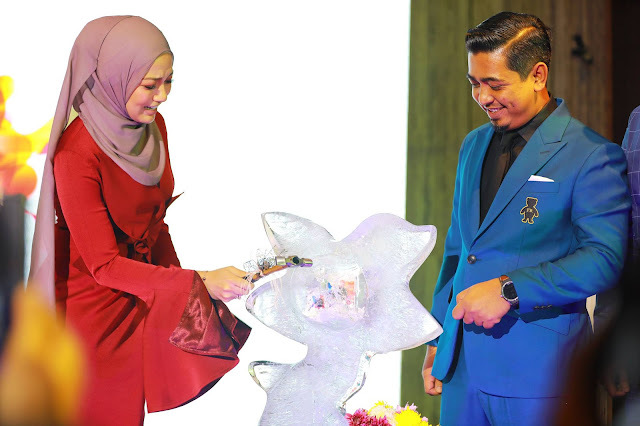 With his background in manufacturing GMP products, Oil & Gas in Malaysia and Abu Dhabi, Mr Izdihar is confident in advocating the right product for the health benefit of his consumers. 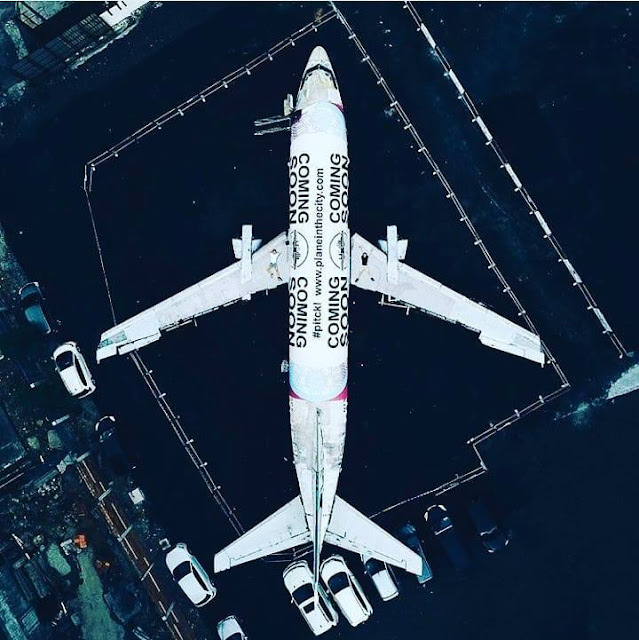 This is where Chew N Glow comes into the picture. Chew N Glow is a beauty supplement formulated with international quality ingredients for whitening and restructuring of the skin structure. This specially formulated product aims to be the solution to skin woes and guarantees healthier complexion for their consumers. With high Vitamin C content that aids in collagen production in the body, no wonder Neefola is looking even more gorgeous as the day passes. Being able to appoint Neefola who has a large following and fan base will definitely help improve the image of Chew N Glow in the market. With so many supplements in the market, it is important to ensure that you only consume those that has proper certification. Chew N Glow is not only certified safe for consumption but they also have excellent post-purchase customer support. 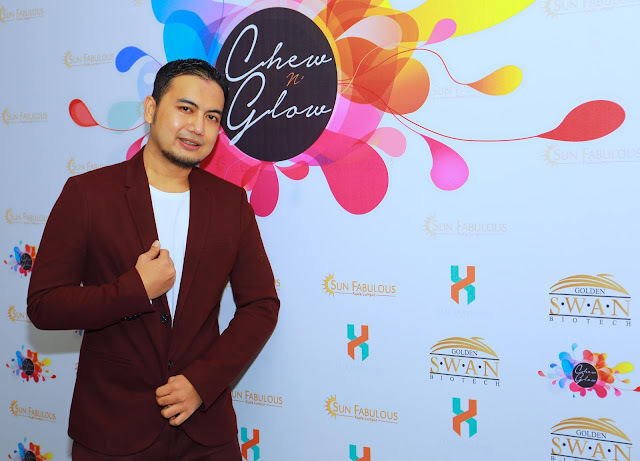 For those of you who are interested with Chew N Glow, head on to their Facebook page or Instagram account for more details.